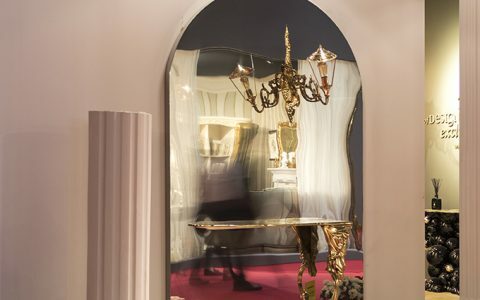 Behind The Scenes: Building The Ultimate Design and Craftsmanship Experience In Milan – Milan Design week have already started and here at Covet Group we are working at full speed to deliver you the best Design and Craftsmanship experience that will happen in this year’s Salone del Mobile.Milano. 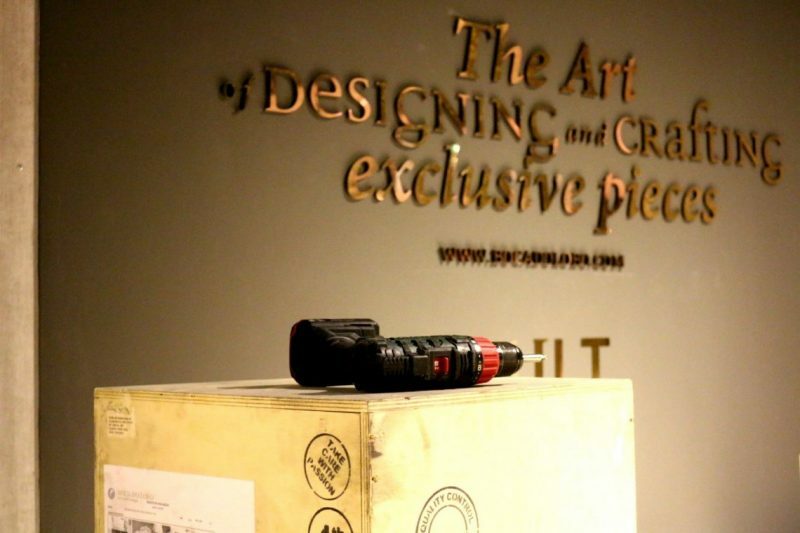 Keep on reading and have a peep in what we are making right now to deliver you just that. 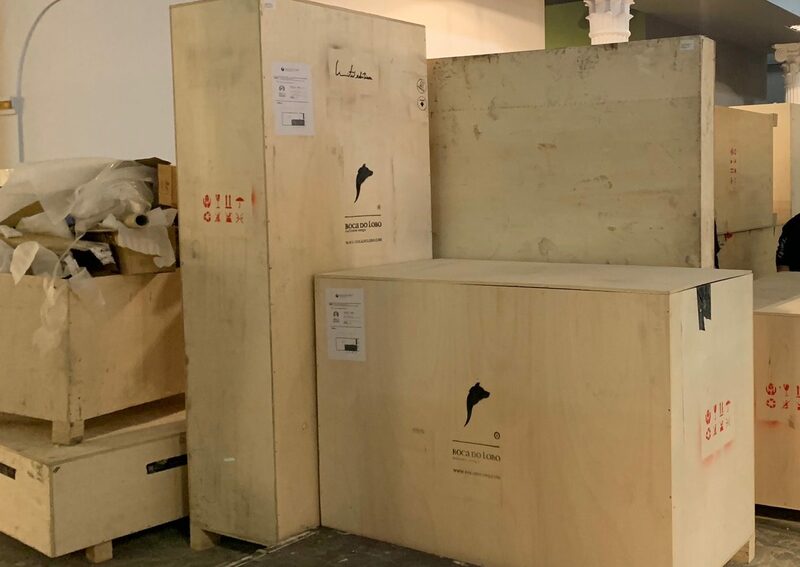 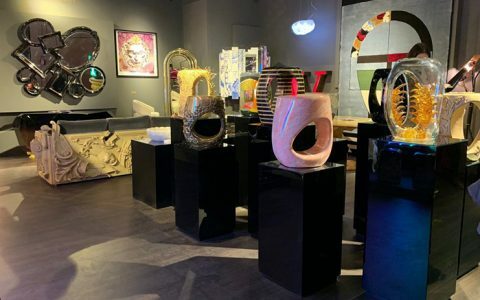 This year’s 58th edition of Salone del Mobile 2019 is just around the corner, with amazing and several projects, that you’ll get to see and be amazed. 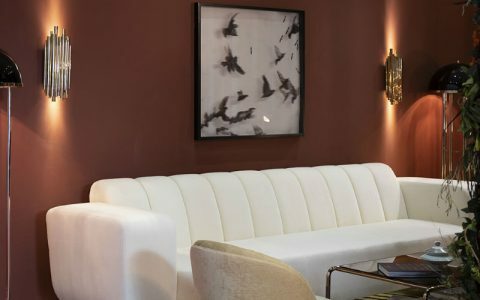 Take a look at some of footage from the behind the scenes of the Covet Group Brands! 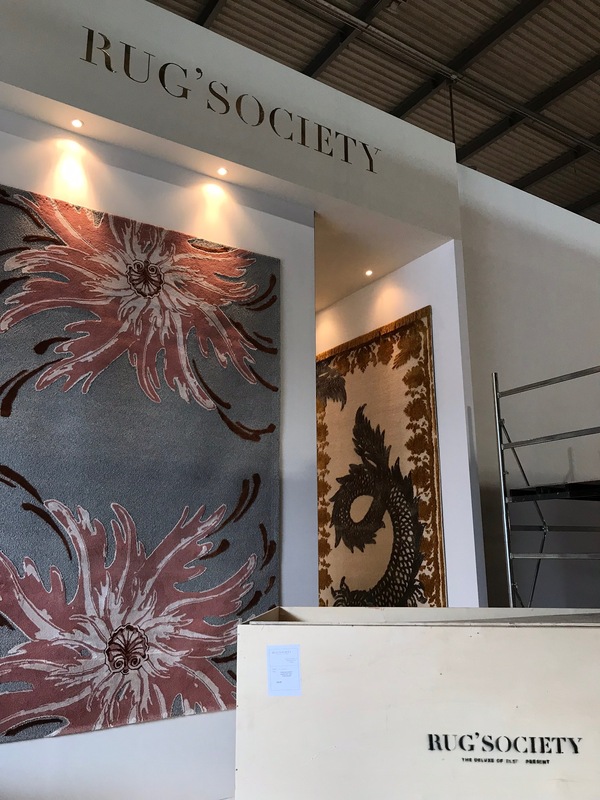 You’ll get to see some amazing our luxurious brands at Hall 03, Stands L38, H32-H34, where there will be Essential Home, Rug’Society and Brabbu. 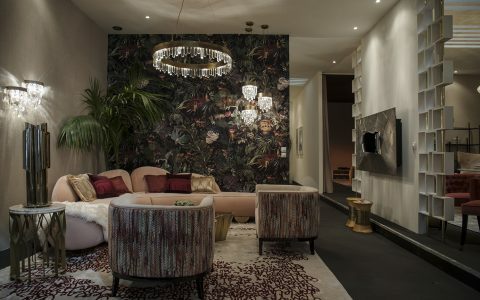 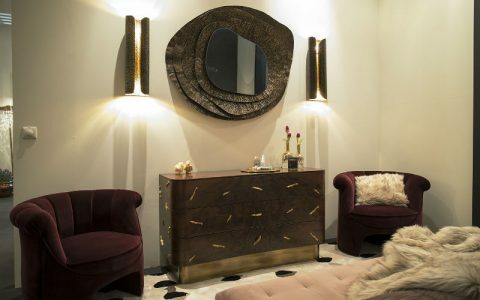 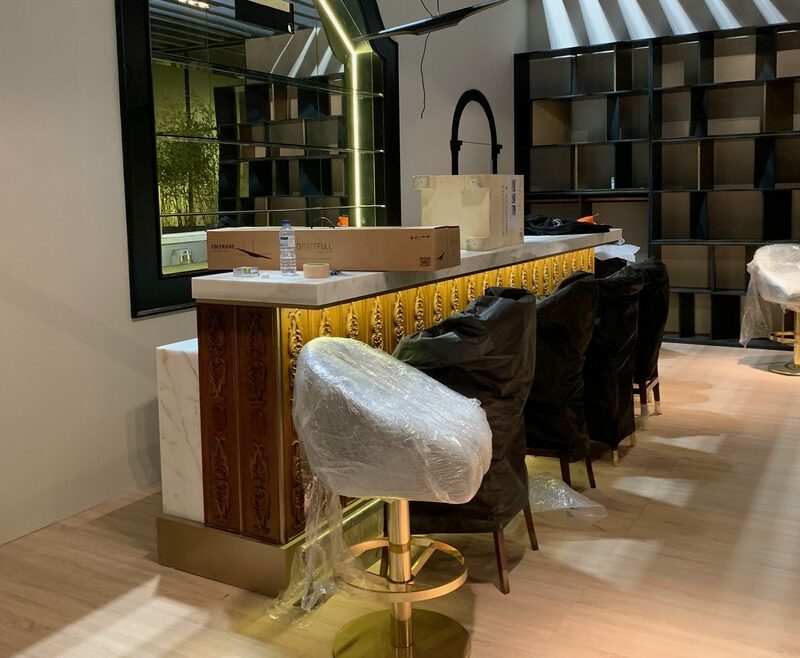 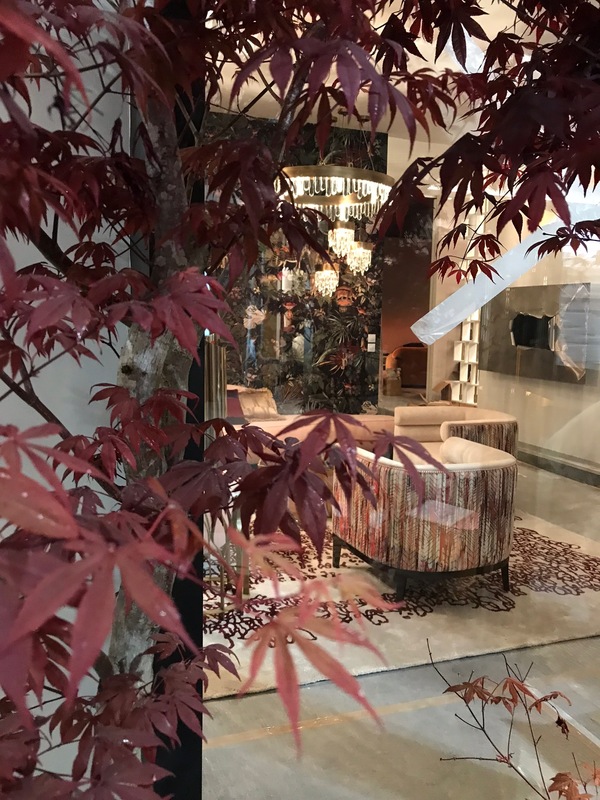 At Hall 04, you’ll find a COVET island, where are included luxury brands such as Boca do Lobo, Covet House, Luxxu Home, Circu and Maison Valentina. 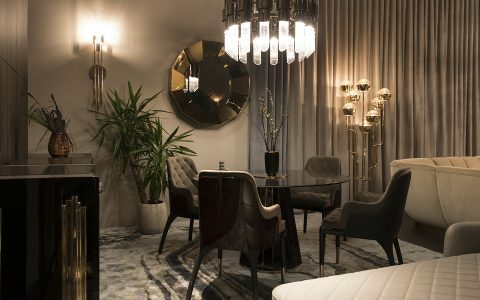 Also at this year Salone del Mobile, you’ll also have the experience of SaloneSatellite, S.Project and Euroluce, where luxury brands such as Delightfull and Luxxu will be featured at Hall 13, H24 and Hall 11, G22, respectively.